The solo project started in 1993 lead by U. Høst under the name Thule. 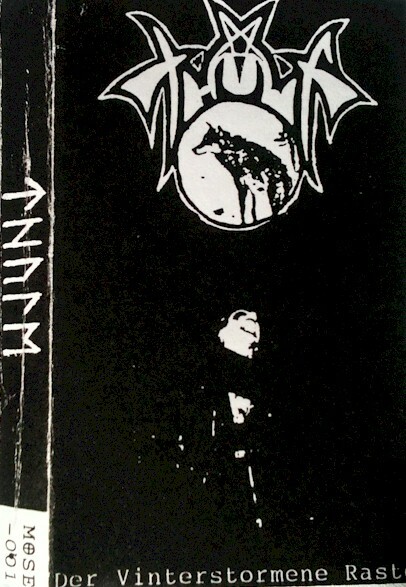 And later after releasing 2 demos he change the name to Taake. Xerox covers on regular tapes which included no lyrics. Same cover as the first one?